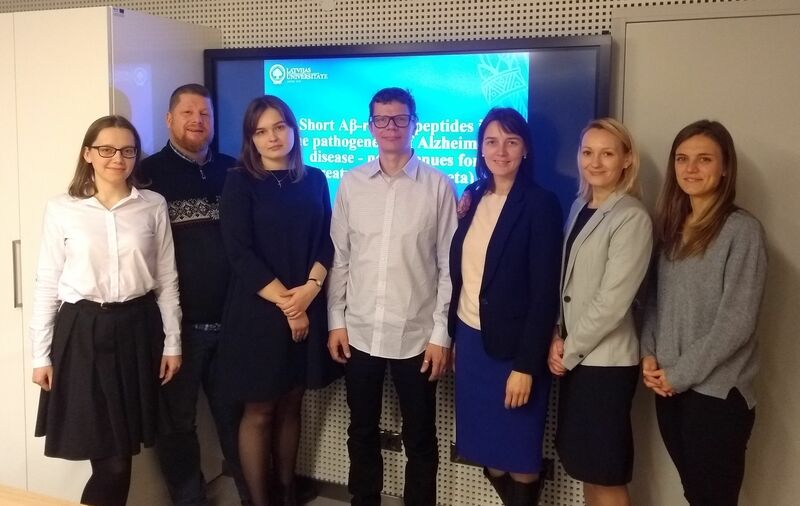 The University of Latvia (UL) and the Organic Synthesis Institute (OSI) combine their efforts in tackling one major health problem of the elderly population – Alzheimer’s disease – in a collaborative research project (Acronym: ‘ShortAbeta’). ‘ShortAbeta’ aims to develop the new treatment strategy for this devastating disease that involves nearly 131 million people by the year 2050 world-wide, thus, causing an enormous economic impact and pressing worldwide public-health, social, political and economic concerns. Currently available drugs are capable to improve only parts of the symptoms for a short period in time. Those treatments do not aim at the root of the pathomechanism and do not slow down the progression. During the last 14 years (2004-2017) no new treatment was launched despite enormous efforts in phase II and III studies. Alzheimer’s disease research is in the need of novel ideas. The ‘ShortAbeta’ project will investigate the use of a dual strategy by employing short, mutated forms of amyloid-beta (Aβ) to dissolve and remove insoluble, intracerebral Aβ deposits together with ABC transporter-activating compounds. The aim is to eliminate insoluble, highly, toxic amyloid fibrils and oligomers from the brain via the blood-brain barrier. This will cease their re-distribution in the parenchyma and minimize toxicity, neuroinflammation and age-related mitochondrial dysfunction. The project has extremely high impact based on the high number of AD patients worldwide and the current lack of long-term effective therapeutic treatment. As a major task, the project also includes the promotion of young investigators (doctoral candidates, master students) in their research career in the field of dementia research. The ‘ShortAbeta’ project adequately integrates in the priority direction in science ‘Public health’ determined in fundamental and applied research in Latvia as for the period 2018 – 2021. Furthermore, it promotes disease treatment and the proposed pharmacological approach is of very high potential to attract pharmaceutical companies interested in the field of Alzheimer’s disease. To facilitate dissemination the results will be publish in international peer-reviewed research journals and presented on conferences/congress. The project team will also organize an international conference in Rīga as part of the ‘TransportDEMENTIA meeting series’ to translate the findings of the project towards the society, research and economic community. K. Jaudzems – read more…. 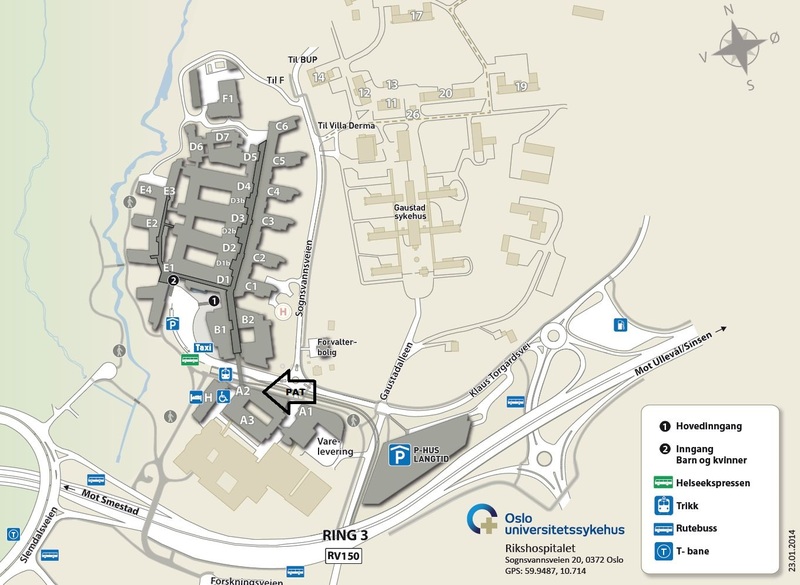 H. Bīverstols – read more….